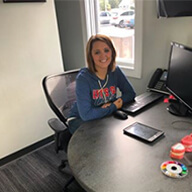 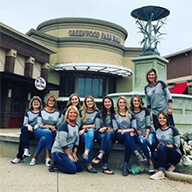 At the Greenwood, IN office of Ellis Orthodontics, we are changing people’s lives and changing the way people feel about themselves by giving them a smile they can be proud of. 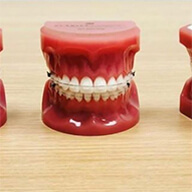 When preparing for orthodontic treatment, it’s important to choose an orthodontist who understands how truly important your smile is. 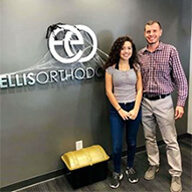 Dr. Paul Ellis is committed to creating a friendly, professional, and family-oriented environment where your orthodontic experience is second to none. 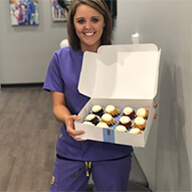 Because we realize that you have unique needs, we offer a variety of treatment options for varying lifestyles and completely personalized care. 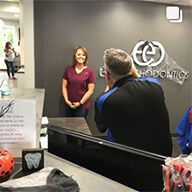 These treatments include traditional metal and clear braces for patients of all ages, Invisalign® clear aligners for adults and teens, and Orthos® System. 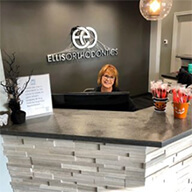 We take great pride in our ability to provide you with individualized orthodontic treatment and a foundation for improved oral health. 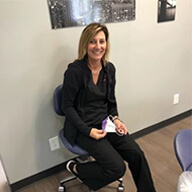 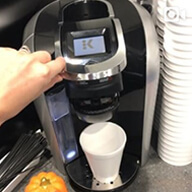 Our experienced and caring staff is dedicated to making your visits as comfortable and hassle-free as possible. 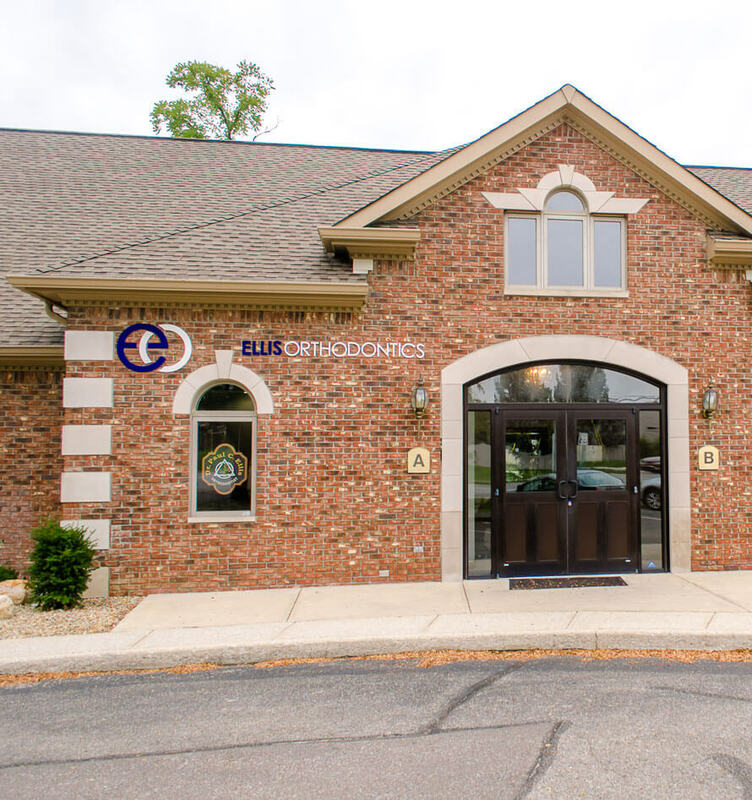 We manage our time effectively to ensure that your appointments are always on-schedule and offer flexible hours for your convenience. 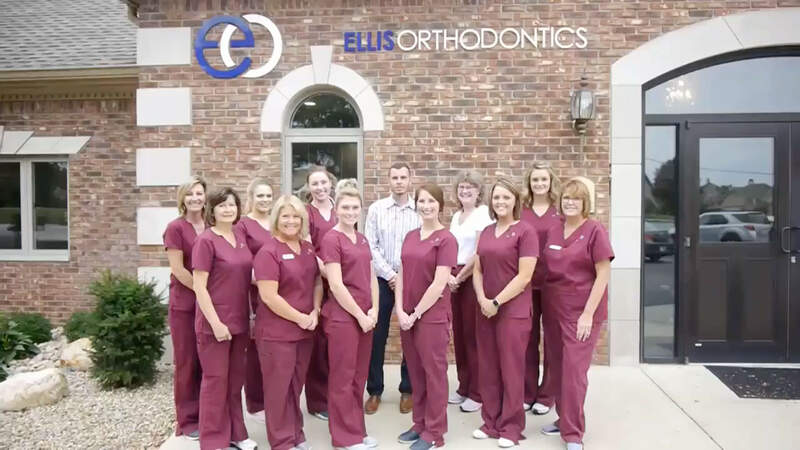 Call our Greenwood orthodontic office today to schedule a complimentary consultation with Dr. Ellis! 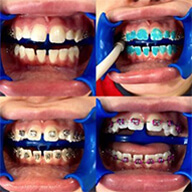 We look forward to working with you and helping you achieve a beautiful smile that lasts a lifetime.